Infrared Scanning is a predictive maintenance tool, which should be conducted annually or more frequently on energy intensive installations. Unexpected breakdowns in electrical supply can be very inconvenient and costly. 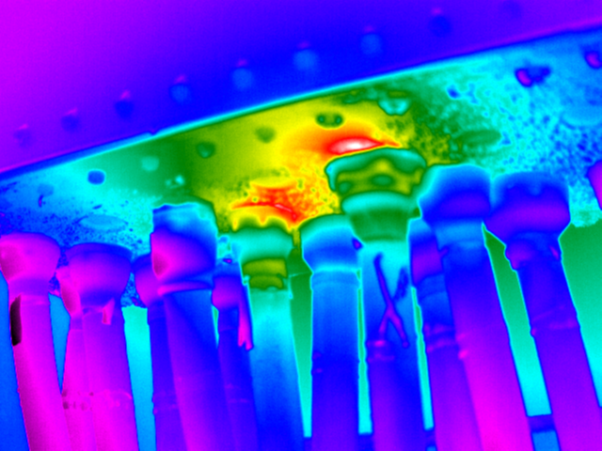 Infrared Scanning is a useful tool that can Identify stressed components of your electrical installation before they breakdown or cause a fire.